I am back in the cold and snowy UK as of tomorrow and... my etsy shop has been re-opened! hurrah! 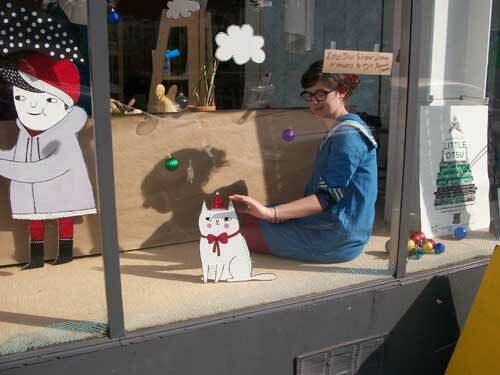 here's a sneaky peak of me with my little otsu window display... more (better) photos up soon!